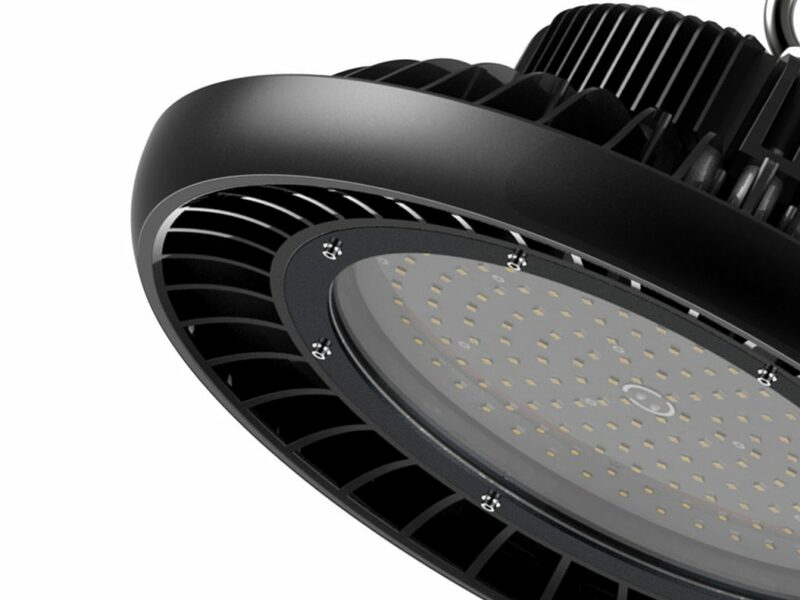 Reliable, easy to install and energy efficient, Brightman’s Orion LED High Bays provide a hugely affordable solution without compromising on quality. 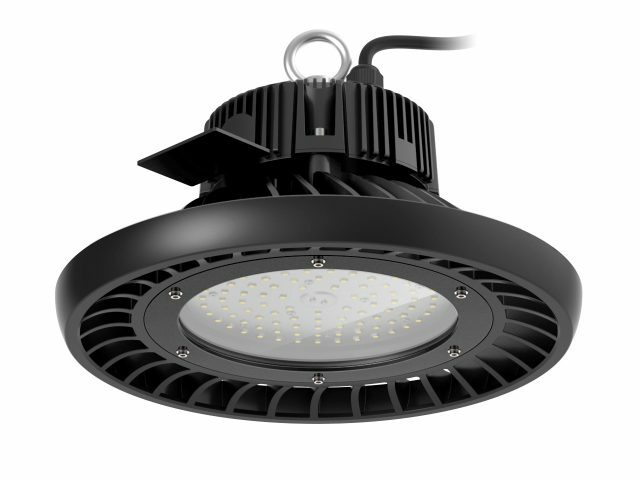 They are perfect for your shop, showroom, warehouse or indoor sports centre. 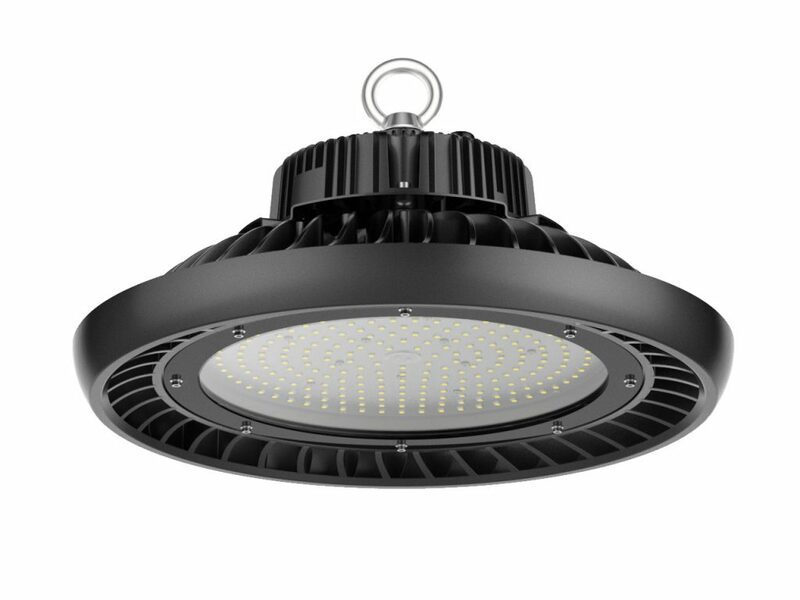 Supplied with a clear or opaque diffuser, the Orion LED High Bay is quite simply the best all-round value for money High Bay on the market. 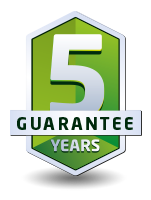 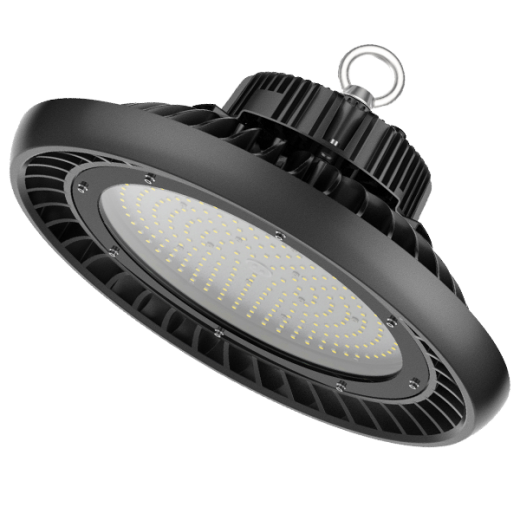 Offering superb build quality and branded component parts, a five year guarantee and brilliant illumination at a price you’ll love. Reliable, energy-saving and effective – The Brightman Orion LED High Bay! 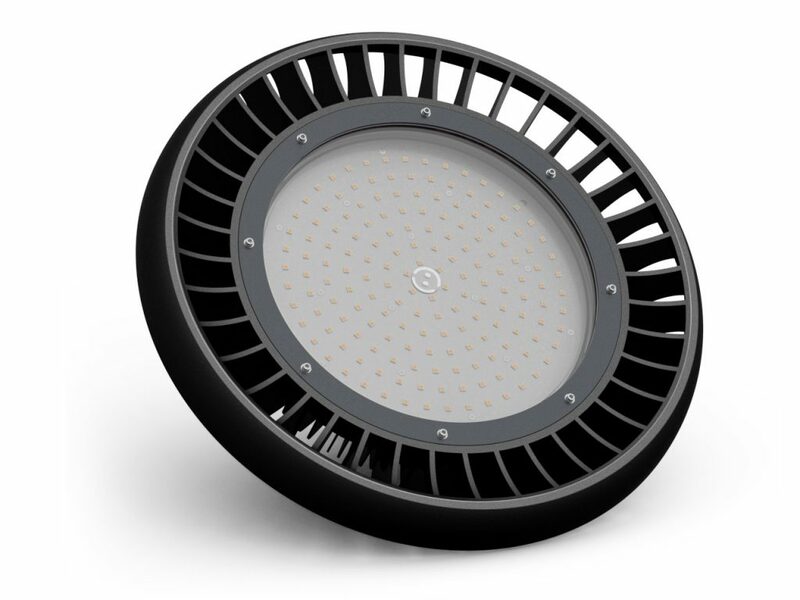 Our patented die cast aluminium heat sink is designed for maximum heat dissipation.